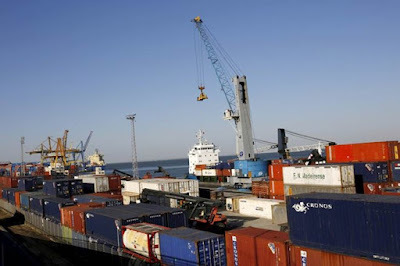 Apex exporters body, Federation of Indian Export Organizations (FIEO) has welcomed launch of Trade Infrastructure for Export Scheme (TIES) by Honble Commerce and Industry Minister Nirmala Sitharaman. Welcoming the initiative as also announced in the Budget, S C Ralhan, President - FIEO, said that the Indian exporters face huge challenges in terms of infrastructure, particularly in states. Trade infrastructure is one of the critical elements in export trade to enhance efficiency and competitiveness in global market. Ralhan mentioned that inadequate infrastructure pushes exporters transaction cost, impacting competitiveness of Indian goods in the global market. The logistics cost in India is one of the highest in the world, he added.